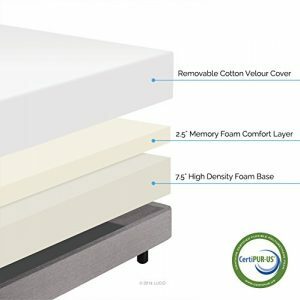 MyGel® is an innovative premium memory foam infused with gel. 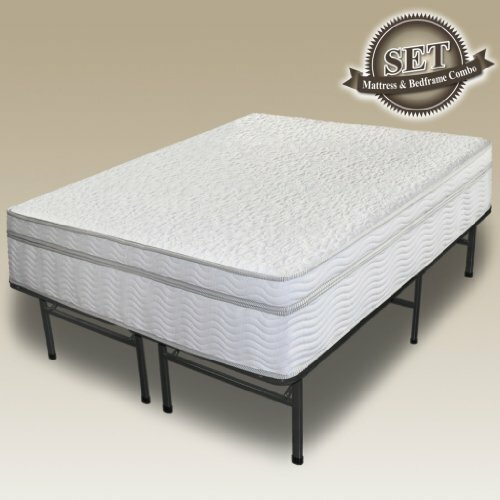 MyGel® quilted in the cover of this mattress provides coolness and ultimate sleep comfort. 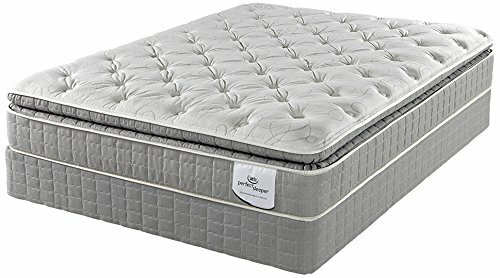 The next layer is an additional 1inch layer of MyGel® followed by 2.5 inches of the Pressure Relief Sleep System which gives custom support to key body parts; head, shoulders, and hips, and allows for total relaxation. At Sleep Master, our team is focused on you…your needs and wants. 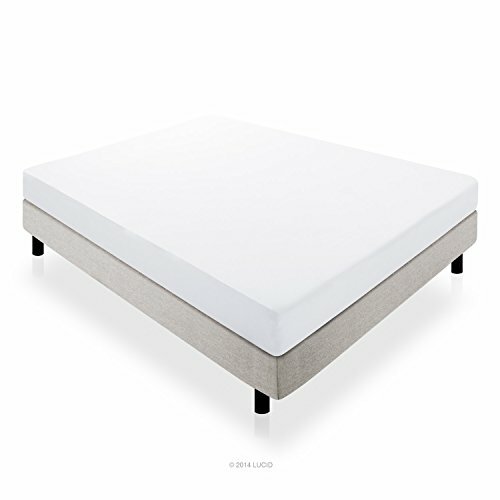 Your sleep and the quality of your bedding are our top concerns. 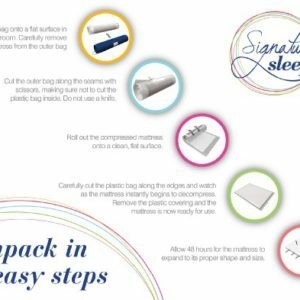 We understand sleep and know you value comfort & convenience. 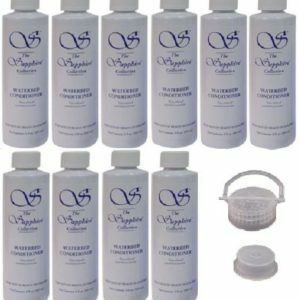 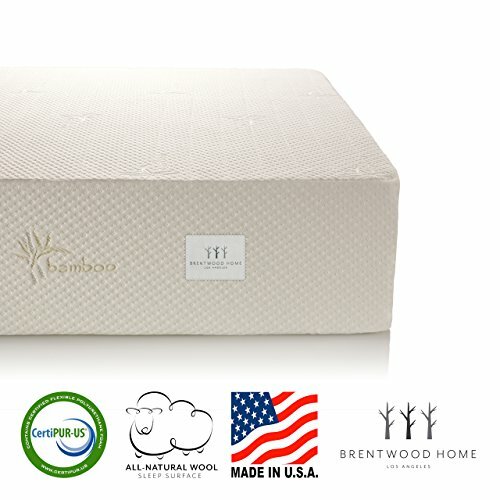 When you see Sleep Master, you know that it is the best source for the highest quality bedding at the very best prices for your budget. 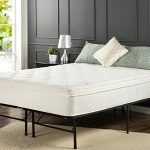 The newest in technology from the team at Sleep Master is a Hybrid Mattress with revolutionary cooling features, a combination of foam top layers with the support of independent spring coils. 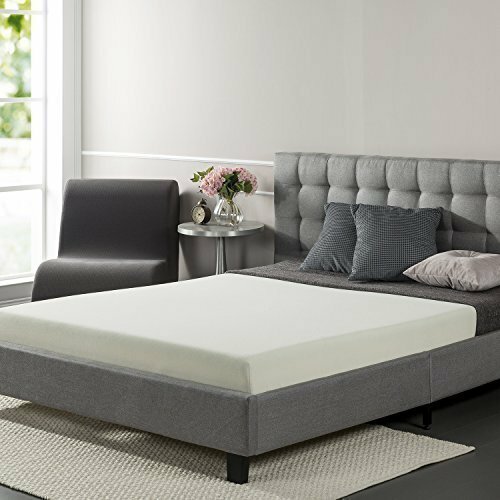 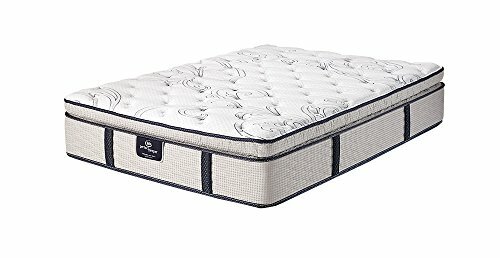 The ultimate Sleep Master mattress designed with the latest comfort innovations, beginning with the MyGel® quilted cover. 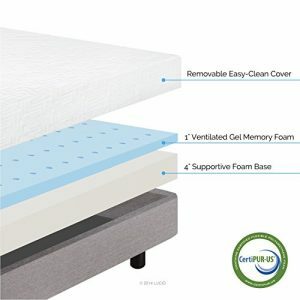 MyGel® is an innovative premium memory foam infused with gel. 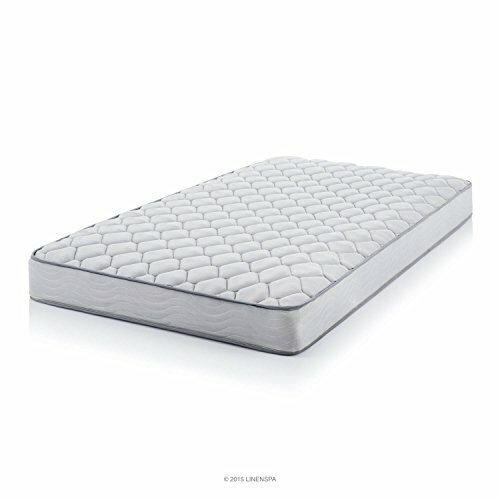 MyGel® quilted in the cover of this mattress provides coolness and ultimate sleep comfort. 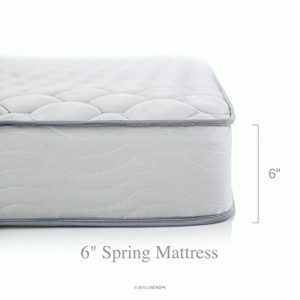 The next layer is an additional 1inch layer of MyGel® followed by 2.5 inches of the Pressure Relief Sleep System which gives custom support to key body parts; head, shoulders, and hips, and allows for total relaxation. 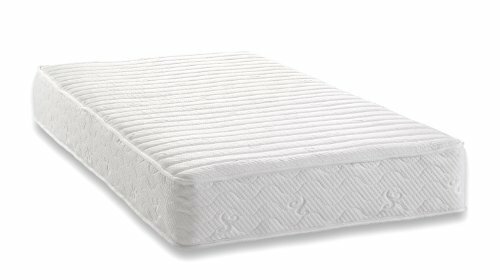 The HD foam layer and the 7.5 inch iCoil core provide the custom support. 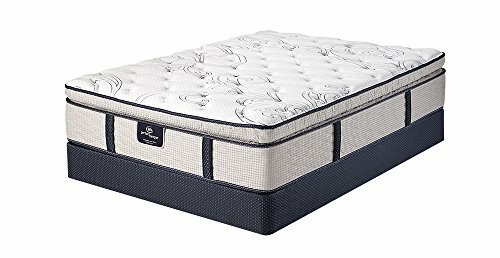 The iCoil spring system eliminates virtually all motion transference, and supports the entire body keeping the spine properly aligned. 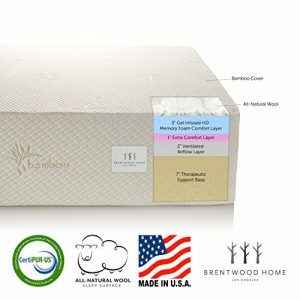 The combination of these comfort features in one mattress make it one of a kind. 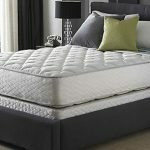 MyGel®..sleep cool, sleep smart, sleep well. 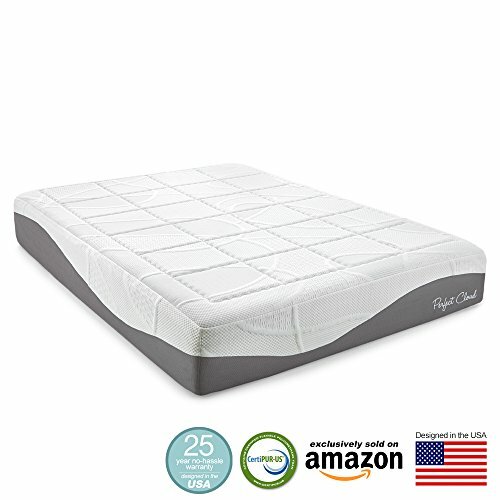 Sleep Master…your personal sleep needs at a price that fits your budget and lifestyle. 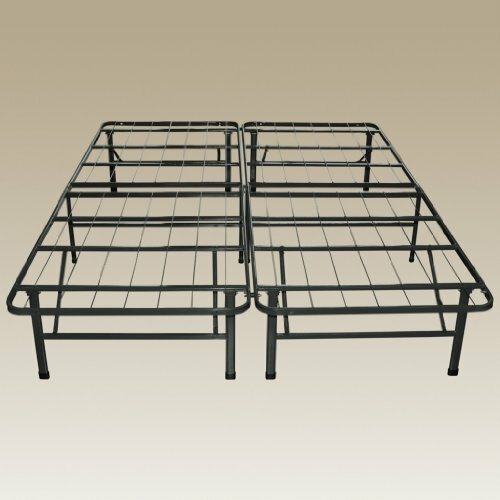 Smart Base charcoal color steel bed frame replaces existing box spring and frame, stands 14″ off floor, adding valuable underbed storage space. 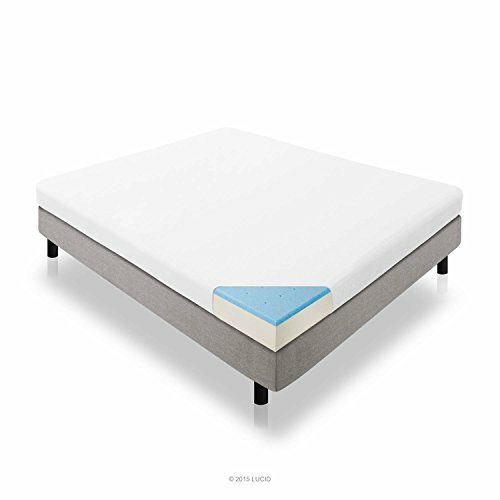 No tools are required and the bed frame assembles in minutes. 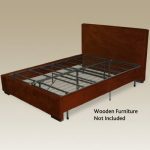 4 piece headboard and footboard brackets, and white bed skirt for a customized, quality fit NOT INCLUDED and can be purchased seperately. 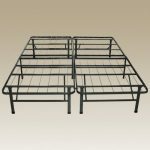 Smart Base 14″ steel foundation bed frame with 4 pc. 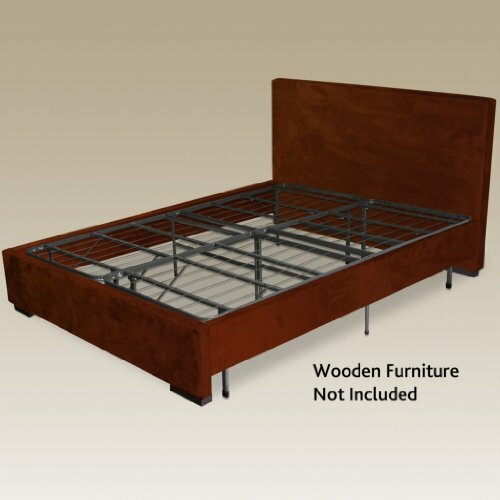 headboard and footboard brackets customizes your bed. 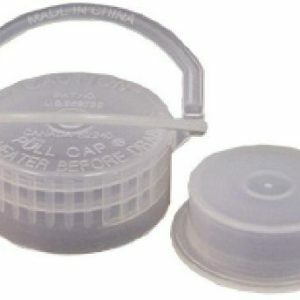 Assembles by hand in minutes with no tools required.